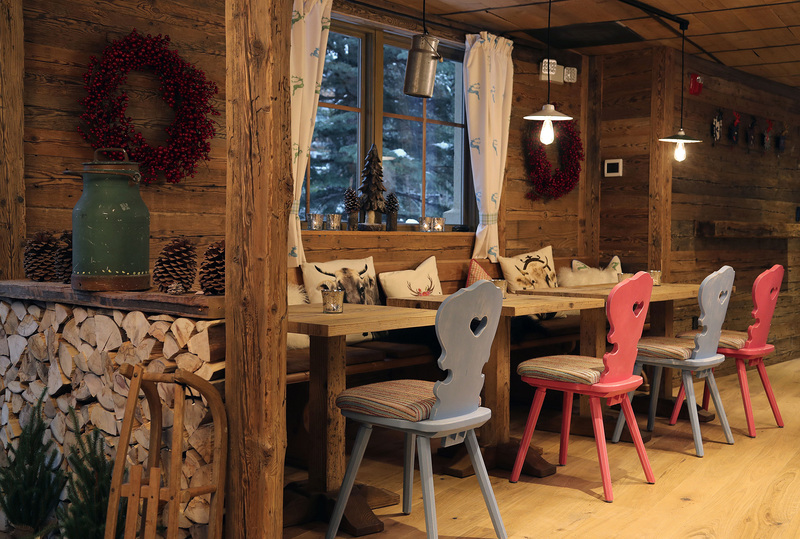 Almresi – our traditional European ski cottage – is located at the Top of Bridge Street at Vista Bahn Building on the 2nd floor. If you have any questions or comments, please contact us in whichever way is most convenient for you. Please check OpenTable for reservations.